Medical Faculty of Uzhgorod National University is attested according to the 4th level of accreditation and fully recognized worldwide. 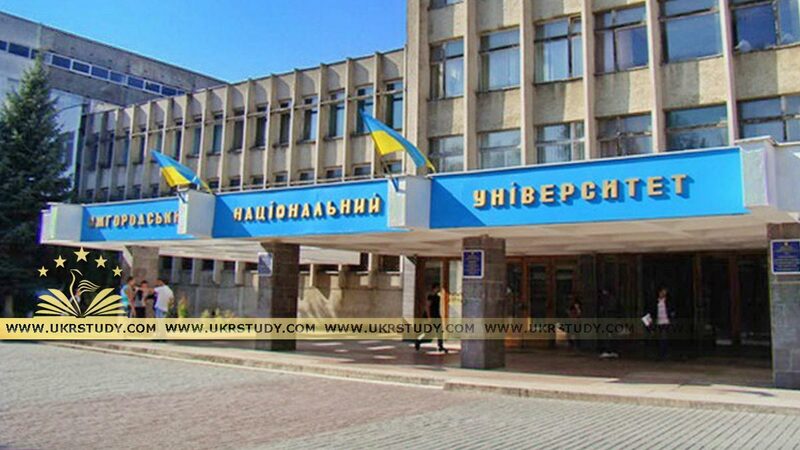 Medical Faculty of Uzhgorod National University officially ranks third among Best Medical Universities in Ukraine and the higher medical schools in Ukraine and medical colleges in Ukraine according to the ranking list of the Ministry of Health of Ukraine and world ranking. State Higher Educational Institution “Uzhhorod National University” refers to the ancient traditions of education in Ukraine. His highest – IV-level accreditation, and strategic goal – to get the status of a Research University. According to the rating of Ministry of Education and Science of Ukraine for 2014, Uzhgorod National University ranks among the12 most powerful universities in Ukraine. Uzhgorod National University is a member of the Association of Carpathian Region Universities (ACRU), which links to European University Association (EUA) and International Association of Universities (IAU). Uzhgorod National University is the largest institution in the Trans Carpathian region – it learns and employs over 20 thousand people. The annual budget is equal to half the annual budget of the regional center – the city of Uzhgorod. The University is proud that academic and teaching staff consists of the scientists who have made a significant contribution to world science in medical studies. The university conducts joint research and partners with many scientific institutions worldwide (Cambridge University, Cardiff Medical Center (England), Polish Medical Academy, medical university in Germany, Belgium, Austria and Israel Medical Center in St. – Etienne (France), New York Medical Center, Ukrainian Medical Society in Canada and Austria).